The new Taylormade R15 Pullovers will help keep you warm and comfortable on and off the course. Made by Adidas Golf, these lightweight pullovers feature a half zip front for easy on/off and ClimaWarm technology keeping you warm when needed. 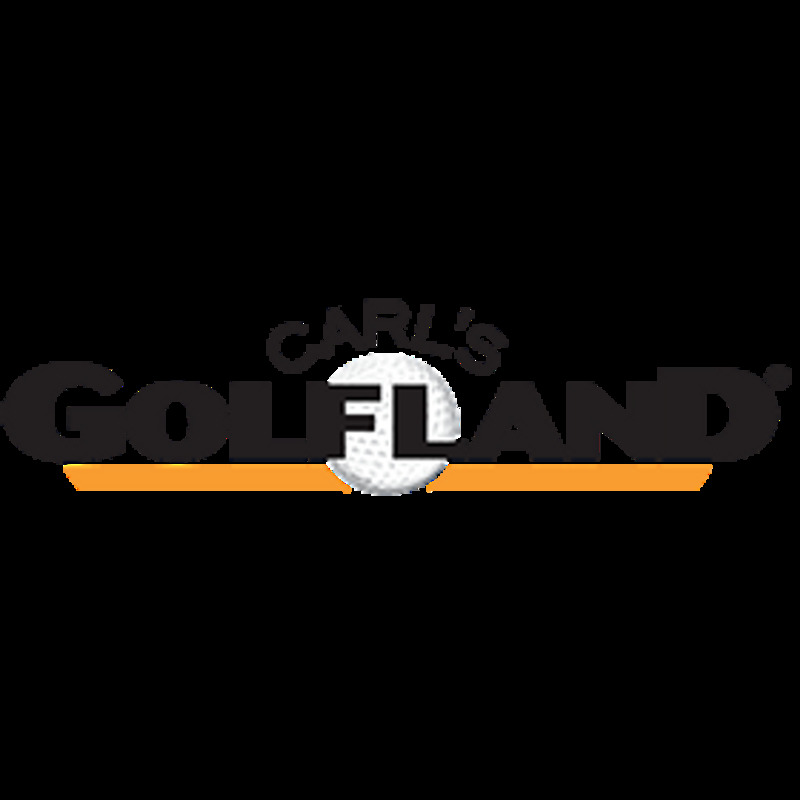 You can't beat Carl's prices nor their service to customers. The pullover is what you would expect from Adidas...a good quality product. 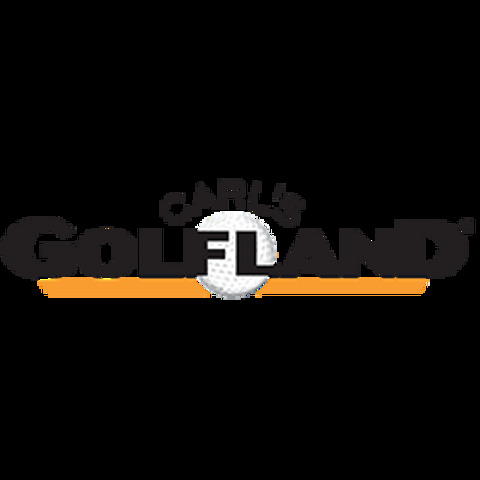 Highly reccomend the Adidas brand and Carl's. The Taylormade R15 Climawarm pullover looks great and makes you feel like a pro, even if you aren't. Bought for our grandson, who loves it. Instantly improved his game.... just kidding, but he does look the part in his new pullover. 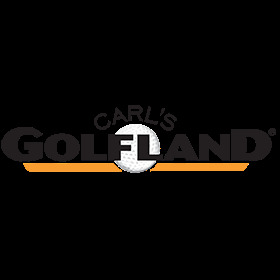 Great service and would recommend that golf enthusiast give Carl's GolfLand a look/see.